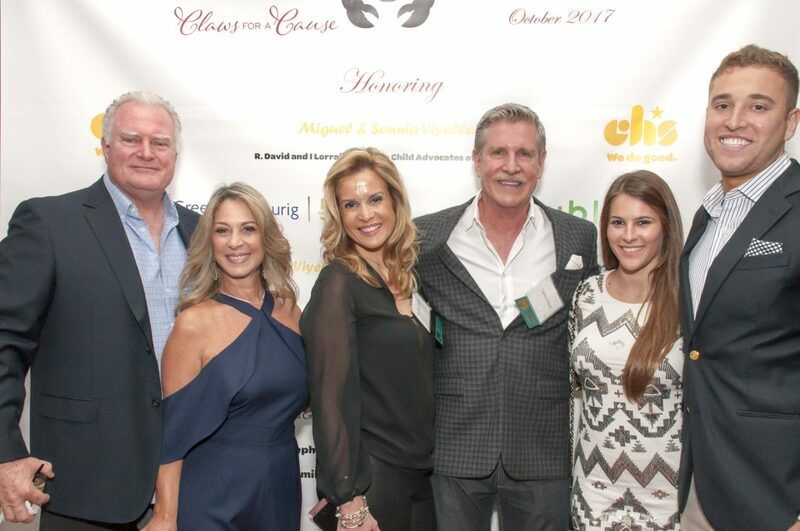 Join us for our Annual Claws for a Cause Dinner as we celebrate our rich history and look forward to a future where ALL children realize their full potential. 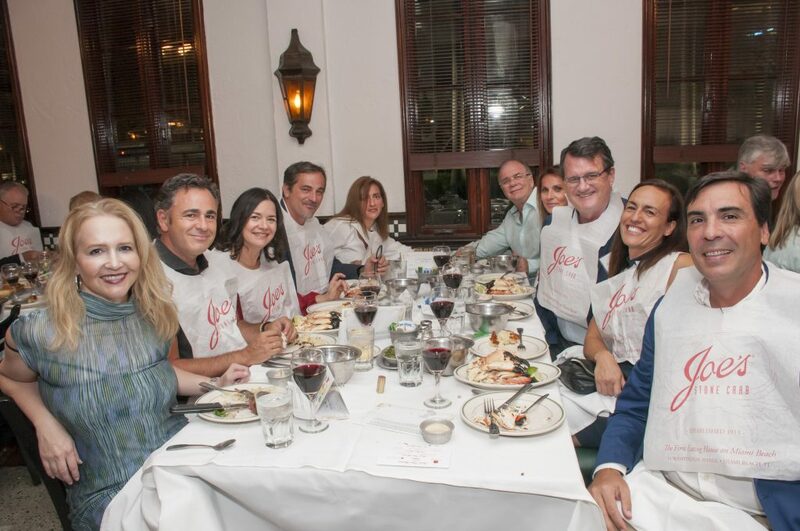 This is your one and only chance to savor the famous Joe’s Stone Crabs before the season officially opens, while networking with community leaders and influencers. Can’t make it to the event but want to support CHS? 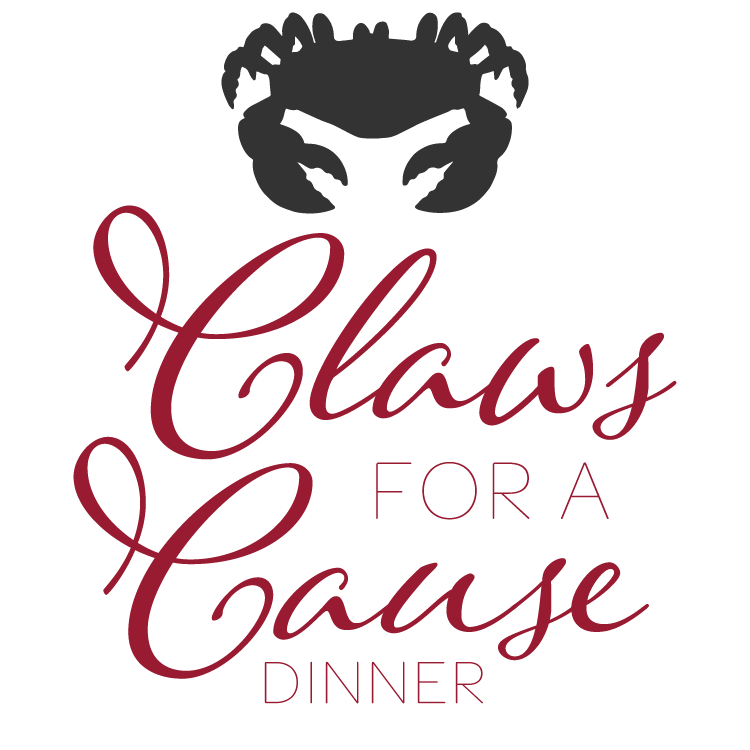 Donate here to support Claws for a Cause. 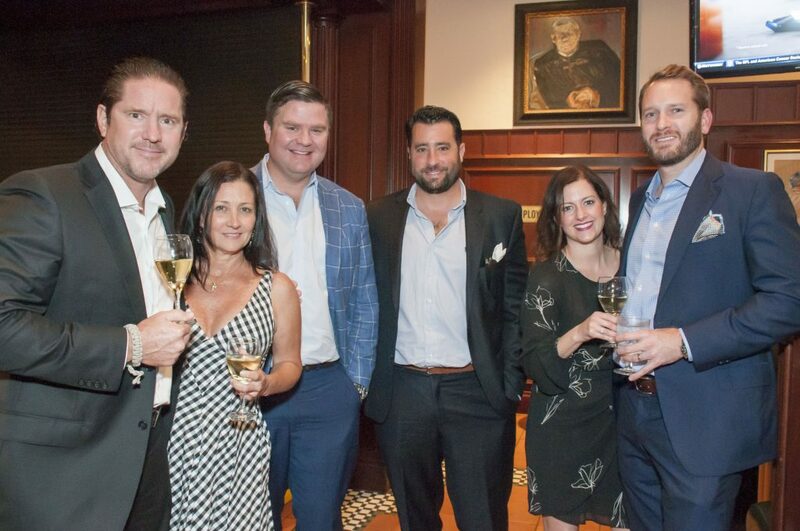 Interested in sponsoring the event? View sponsorship opportunities here. For further information on reservations and sponsorships, please contact Ally Ulrey at 954.225.0355 or Allison.Ulrey@chsfl.org.